Let me introduce you to the author who wrote a magnificent tale about a kid who has almost no family but possesses some great powers, who arrives at a special school for magicians only to discover that he is destined for greatness, but he must face great evil and conquer it. 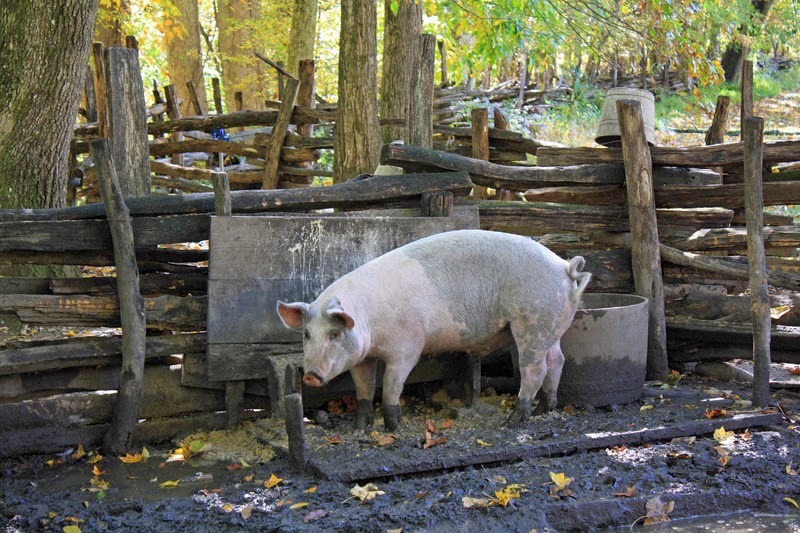 Does this remind you of someone? If you think Harry Potter, you are not wrong. 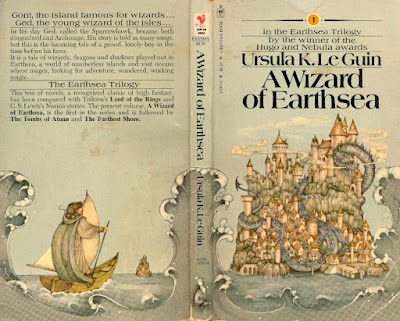 But I’m talking about Ursula K. Le Guin, who passed away this January, and her Earthsea Cycle series. 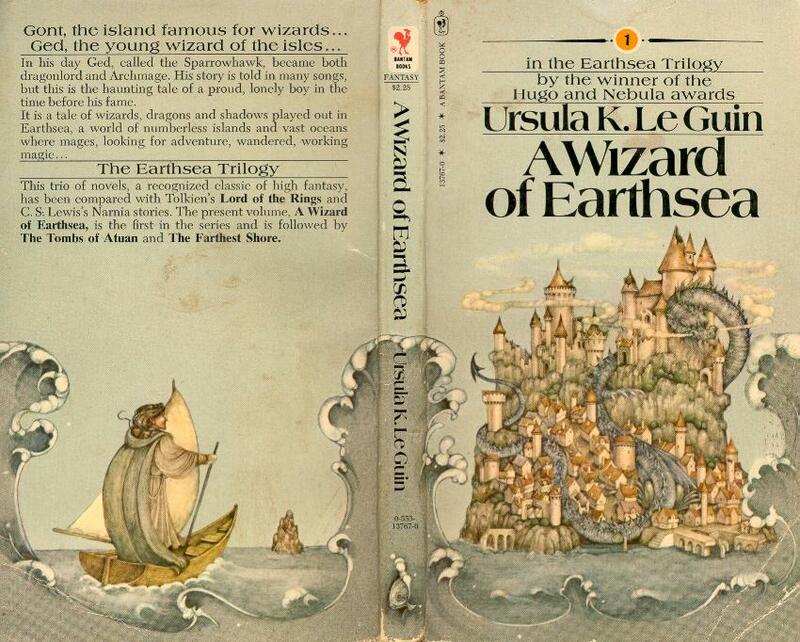 She wrote the first book, A Wizard of Earthsea, in 1968, long before HP came along. Here’s how The Guardian described that first book. 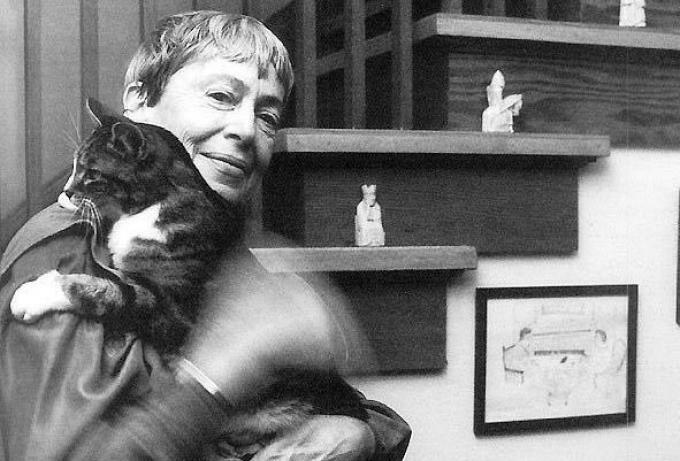 A lot of praises were written for Le Guin’s work and all rightfully shine. She wrote rich, fantastic books for both adults and children. She wrote heavy, powerful Sci-Fi books like The Left Hand of Darkness (1969): A Hugo-winning story of an icebound planet portraying a world in which gender is not fixed, as it is an androgynous race, neither male nor female, but capable of being both (and neither), depending on the lunar cycle. 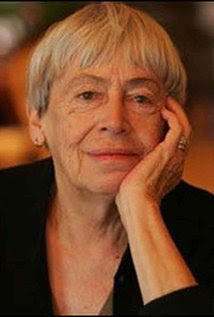 Le Guin said once that the book was an intellectual experiment designed to research the nature of human societies. “I eliminated gender to find out what was left,” she said. A Wizard of Earthsea is a story, or in fact the first story in the Earthsea Cycle series, which will enchant both children and grownups. The story has a lot of layers, a great literary value, and I even found an echo of the Tolkien world there. The tale has a lot of surprises and some great truths about life that I’m not going to elaborate on, as I don’t wish to ruin the story for you. Ged, our hero, is a great character, he has amazing magical talents, but he is also quite human with faults and flaws. And on top of everything else, there are also talking dragons in the story! Yay, I love it. The wise needn’t ask, the fool asks in vain. The second book in the series, The Tombs of Atuan (1970), is as good as the first. Some say it’s even better, as its hero is a girl. She was taken from home when she was very young, by a religious sect, who intended her to be their reborn high priestess of the Nameless Ones. 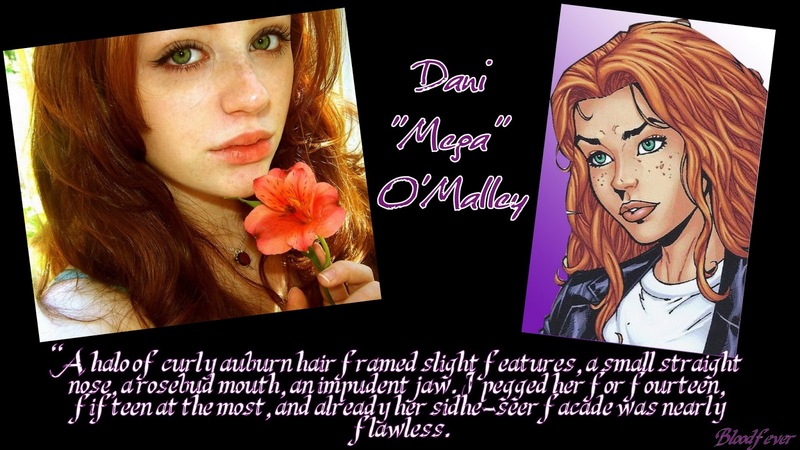 She grew into her role, taught by the dark priestesses, and became a powerful woman. One day, while walking in the underground tunnels, she encountered an old man with a shining wand. His name was Ged. I’ll not go on, just add that this is a coming-of-age story. It’s an emotional journey for the heroine, a struggle between good and bad; it’s about compassion and looking for the right way to go on. The third book, The Farthest Shore (1972), is about a journey. 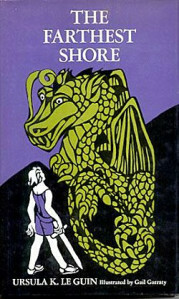 Magic starts to disappear from Earthsea, the world and its wizards are losing their magic, the dragons stop talking. Ged, an Archmage, wizard, and dragonlord, is determined to discover the source of this devastating loss. Ged embarks on a treacherous journey, aided by a young prince, Arren. That journey will test their strength and willpower. To restore magic, the two warriors must venture to the farthest corners of their world—and even beyond, to the realm of death. In 1990, Le Guin published another book in that series, Tehanu, which continues the story of Ged and Tenar (the heroine from the second book). The last book, The Other Wind, was published in 2001. 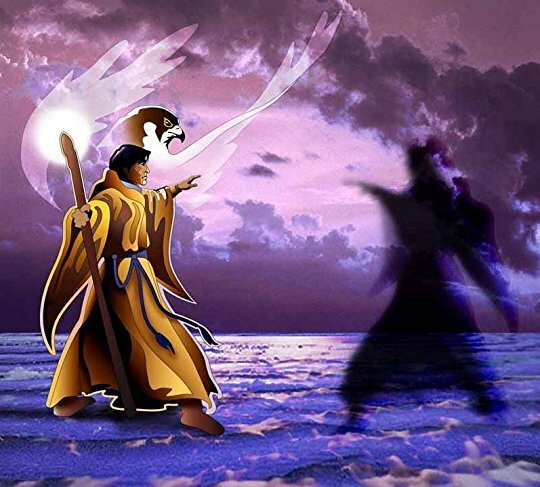 Once again the story deals with death, love, freedom, and the dangers of interference in the natural order of life. I didn’t read the last two. 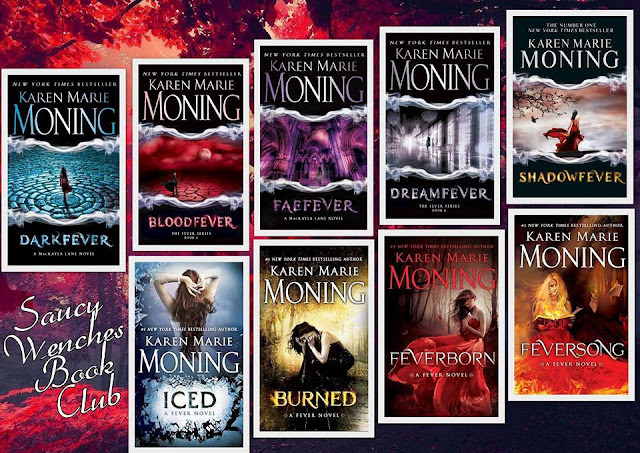 This is not a fantasy series full of raging battles and invincible odds, but a series about people and how they live day-to-day life, deal with grief, and try to make the right choices when they are presented with obstacles and complications. This is only a small fraction of the rich amazing world of Ursula Le Guin, her work and her revolutionary ideas, I hope you enjoyed meeting this special writer/woman and if you already know her work, savor meeting her again.